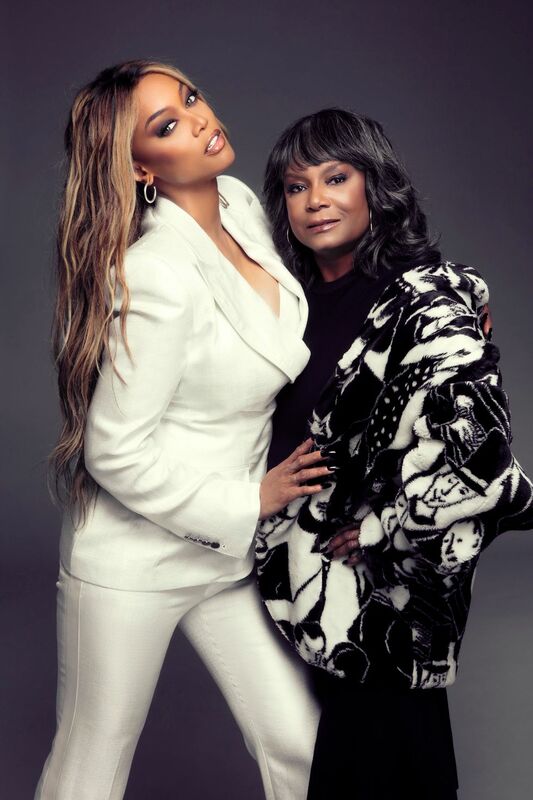 Tyra Banks, supermodel and unstoppable entrepreneur, pays tribute to her mother in their new book, Perfect Is Boring, which the power duo wrote together and released this year in anticipation of Mother's Day. 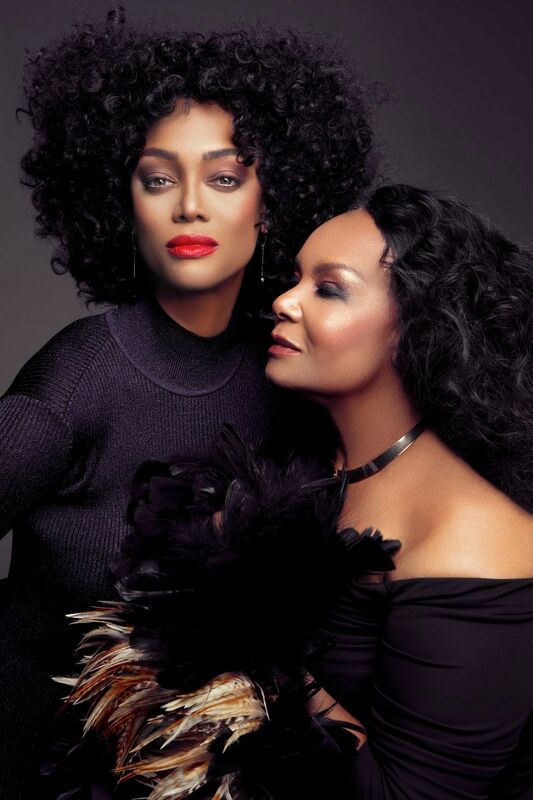 "I'd be nowhere without my mama Carolyn London's tell-it-like-it-is-advice," Banks says of her book, which provides readers with London's life lessons on all things "beauty, booty, and being a boss." 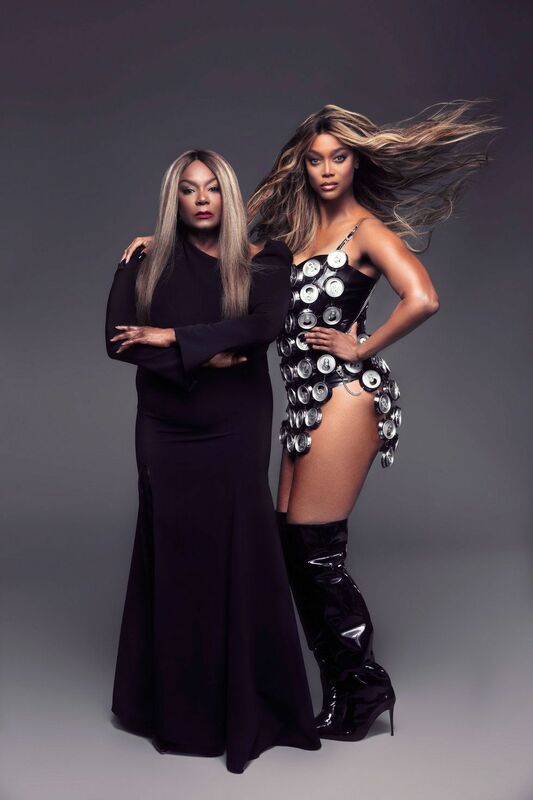 Considering the America's Next Top Model host has proven herself to be the ultimate Queen of Transformations, we asked Banks and her mom to recreate some of their favorite mother-daughter duos in pop culture (including themselves). 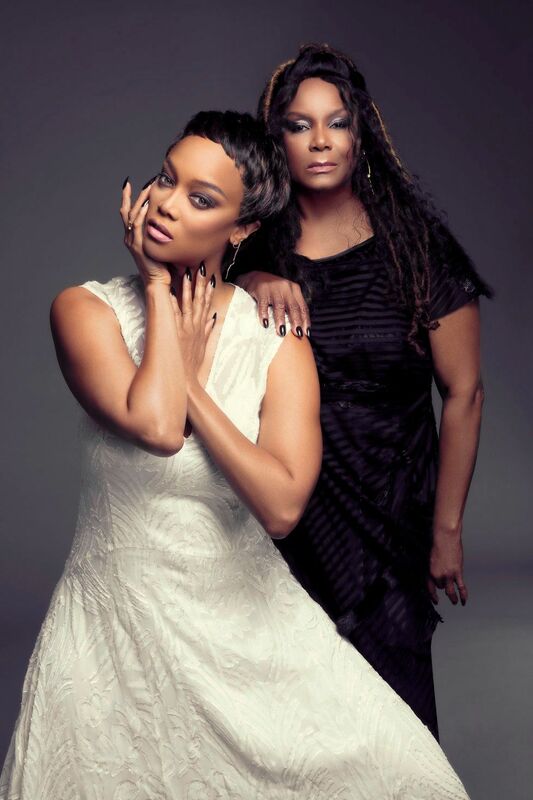 Check it all out, below.